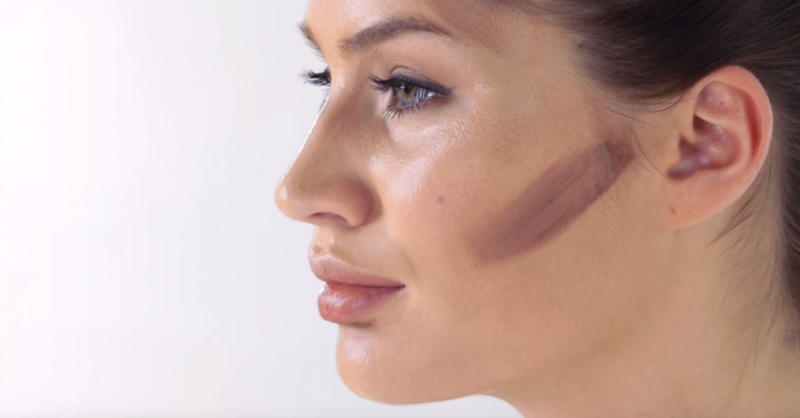 One of the biggest trends in makeup today is contouring : the art of carving the face through a technique of lighting and shading. Learn how to define and enhance your bone structure in four simple steps. Brighten the face with a liquid foundation a lighter shade than the natural tone of your skin. The light color disguises the dark circles and subtly lifts some parts of the face. Use a base brush or broach to apply the base on the cheekbones, cane nose, chin and lower brow. Make the shading with a darker base, which is two to three shades darker than the tone of your skin. Apply to the sides of the nose, the fountains, and under the cheekbones. Blend the light and dark base with a base brush. Strain well to create a natural make-up instead of noticeable features. Now give a little powder on the make-up to nourish and fix it. 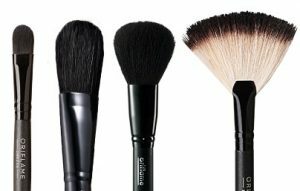 Lastly, use the brush brush to pass tanner powder over the shaded areas, to add extra shine.